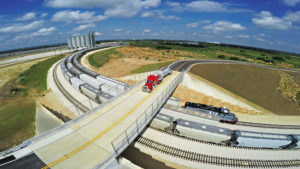 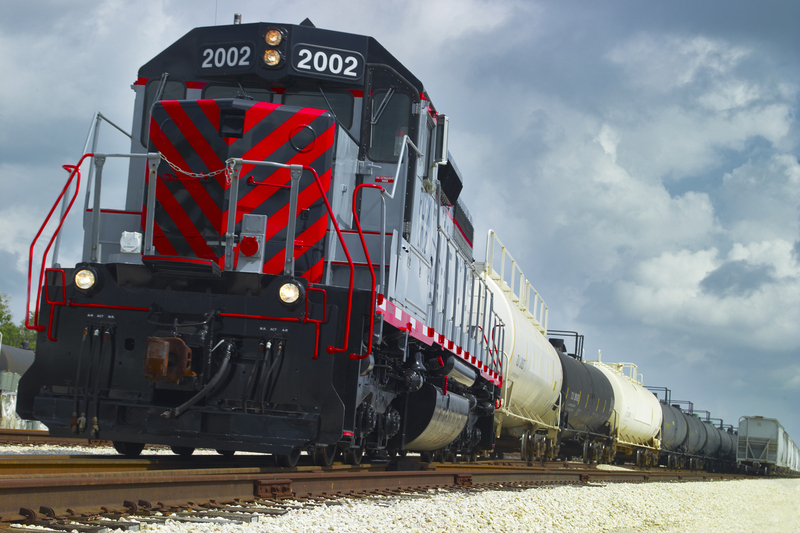 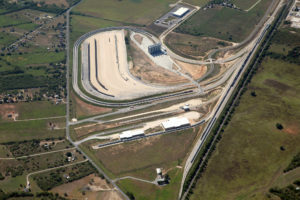 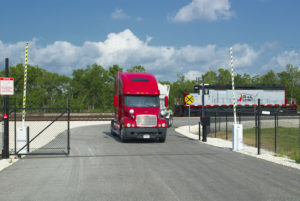 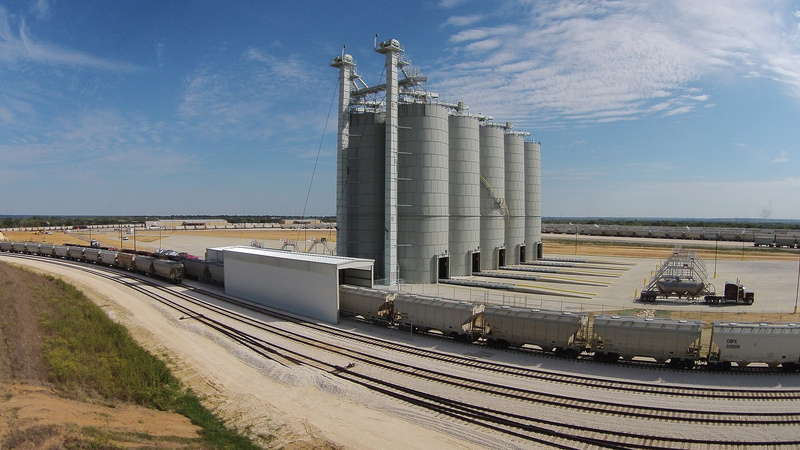 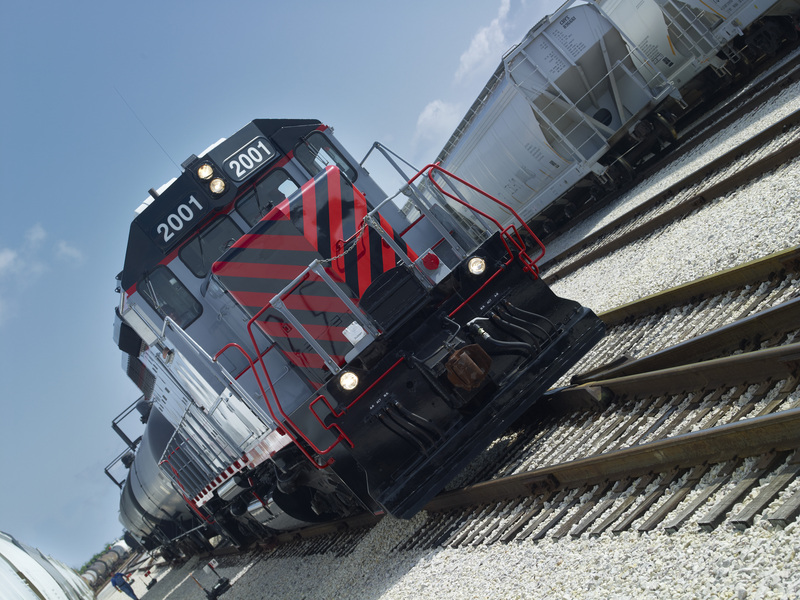 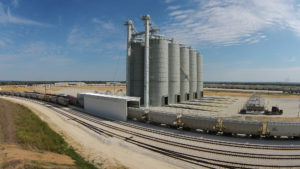 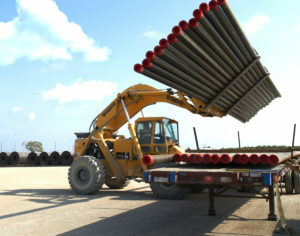 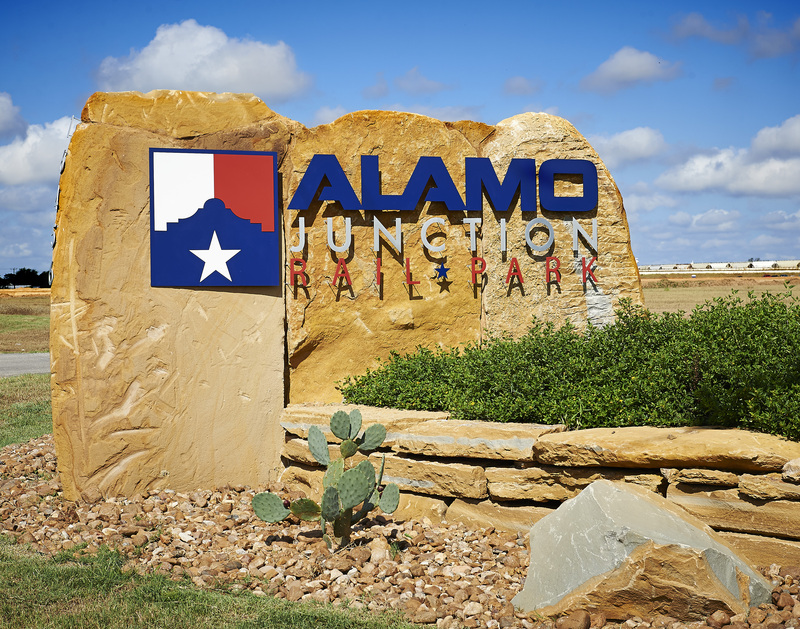 Rail Logix Alamo Junction is strategically located southeast of San Antonio, Texas near the heart of the Eagle Ford Shale. 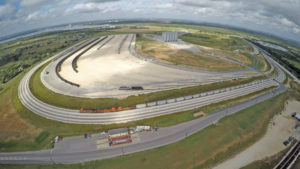 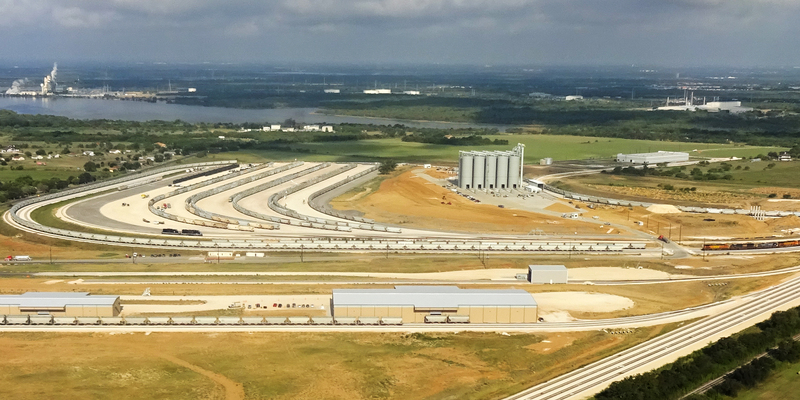 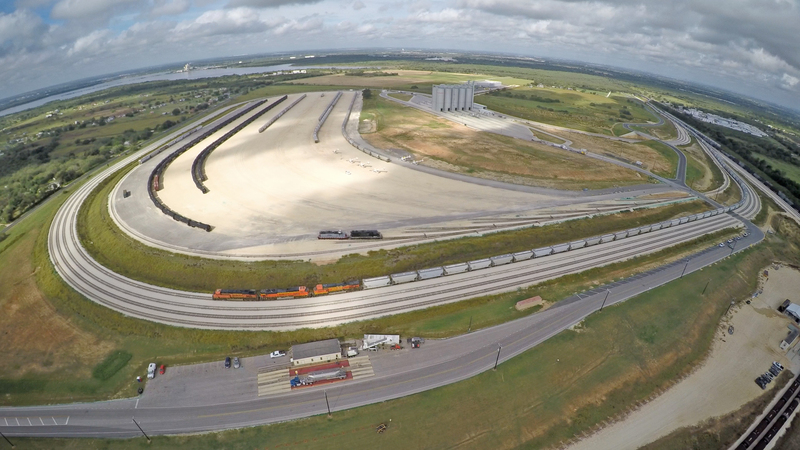 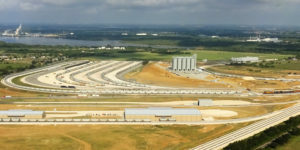 This 520-acre rail park has the ability to accommodate both manifest and unit train traffic. 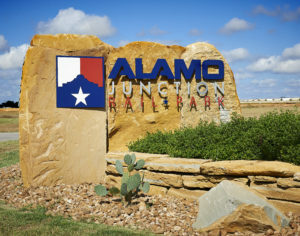 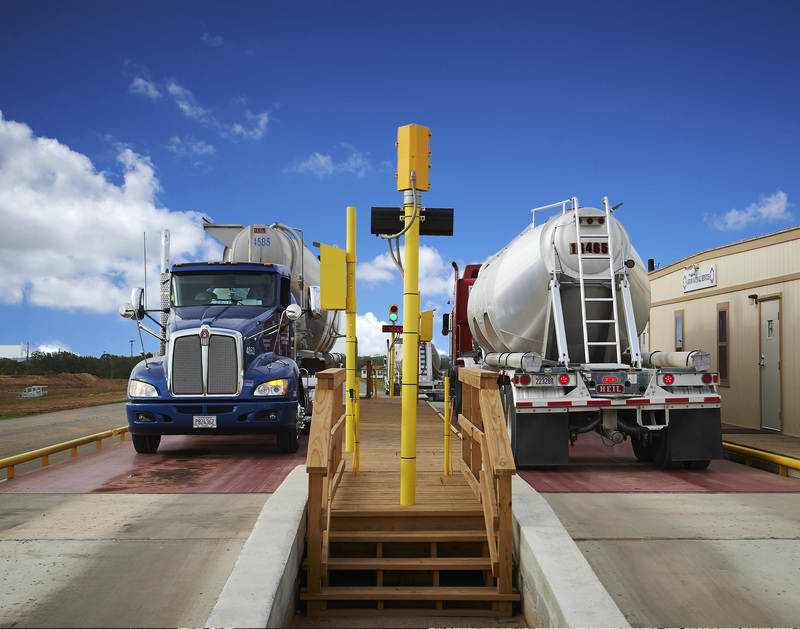 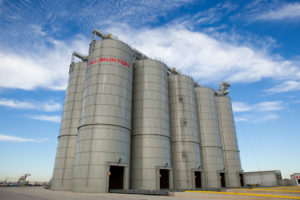 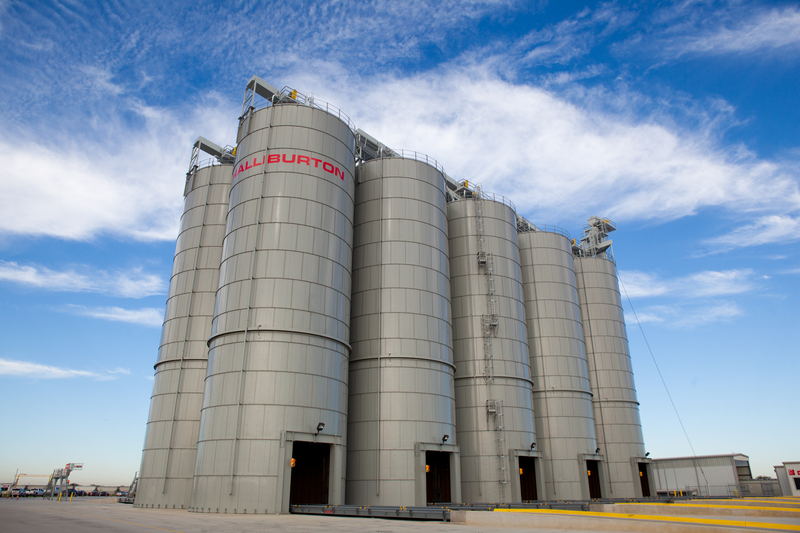 Ideally positioned for oilfield service/supply companies and transloading of frac sand, pipe, crude oil, NGL’s and ethanol, Rail Logix Alamo Junction enjoys unparalleled access via Interstate 37, Loop 1604 and Highway 181. Close Proximity to Major Oilfield Service Companies: Baker Hughes, Weatherford International, Halliburton, etc.